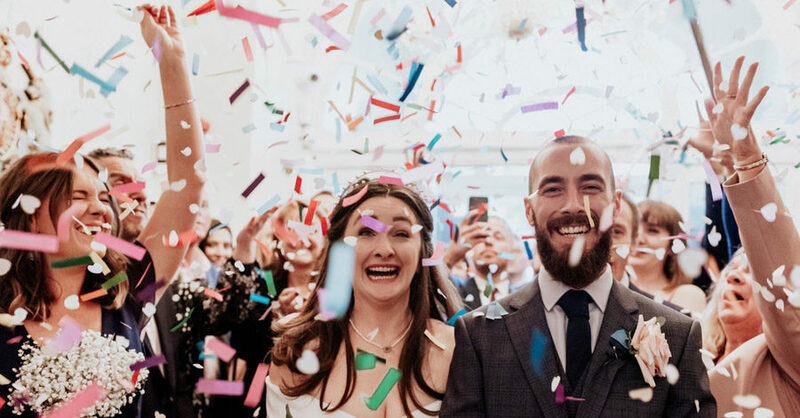 So Ally & Dan’s wedding is all kinds of amazing: a wonderfully exciting venue with tons of character, a beautiful narrative of their day in the images by lovely UK & London wedding photographer Kristian Leven. Ally is just gorgeous; Dan looks pretty dam fabulous too! And their day is full of love, romance and laughter from beginning to end – just perfect. Brunswick House really is such an amazing, and unique venue – it’s right in the heart of London, packed with salvaged curiosities, sparkling chandeliers, and an eclectic mix of vintage paraphernalia. One of the reasons English Wedding Blog was born (way back in 2009!) was to celebrate every aspect of weddings in this country – from stately homes and elegance to quirky styles and English creativity and contemporary crafts. I really do love how we do weddings here – because they’re always special, beautiful and personal. Today I’m pleased to share Lucie and Chris’s wedding with you all. The gorgeous couple married in London, with a ceremony at Old Marylebone Town Hall and their reception at The Swan at The Globe. As a huge lover of music this wedding has instantly leapt into my top ten of all time! 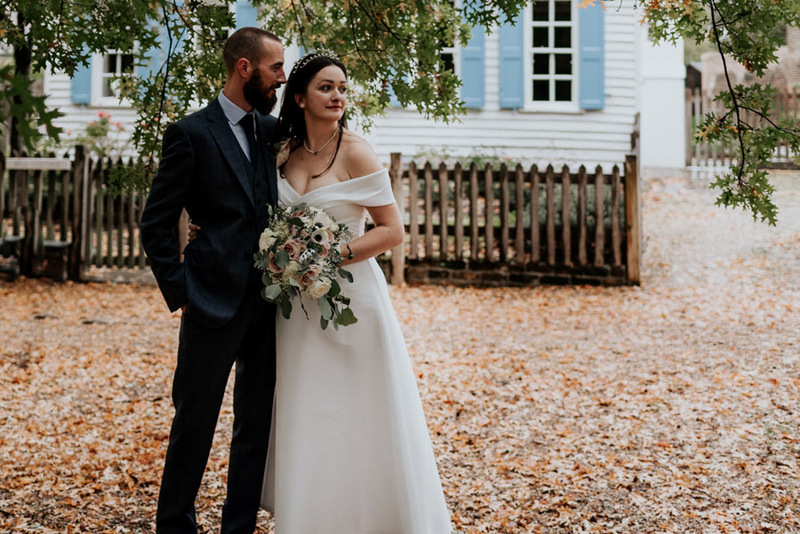 Vic and Chris describe their wedding to me as “A mix of loves and eras – mainly focused around our mutual love of music” – which ticks all of my boxes! They’re an amazing couple with the coolest taste in tunes and as I write this blog post I’m listening to every single song they’ve mentioned – there’ll be links below if you’d like to have a listen as well: as far as musical wedding inspiration goes, this is definitely the best I’ve blogged so far – bar none! While the images of this fabulous wedding are a treat – by long time supporter of English Wedding Blog, Mark from Sheffield based Tierney Photography – please do read Vic and Chris’s wedding report in full. Their focus, inspiration and love is truly inspiring and I was captivated reading their story.